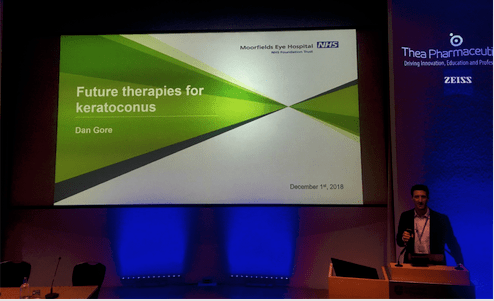 Dan presented at the London International Corneal Symposium on Saturday 1st December to delegates including Consultant Ophthalmologists, Optometrists and trainee Ophthalmologists at a conference sponsored by Thea Pharmaceuticals. In his presentation, he discussed the latest Keratoconus treatments as well as what we can expect in the coming months and years. As clinical lead of the Moorfields Keratoconus service, Dan is a world leading expert in treatment and visual rehabilitation of patients with the condition. For more information on the Moorfields Keratoconus service, click here. 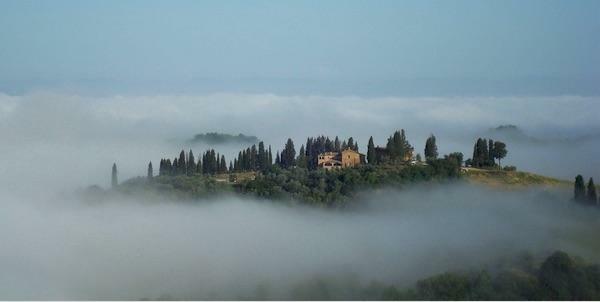 For more information on the treatments which Dan provides privately, click here. What is it to be short sighted? Myopia (or short-sightedness) is on the rise. What is myopia, and how can we fix it? We’ve all heard the term ‘short-sighted’ before. Also known by the equally familiar term ‘near sighted’, and the likely lesser-known ‘myopic’, all describe the inability of the eye to focus on objects in the distance. 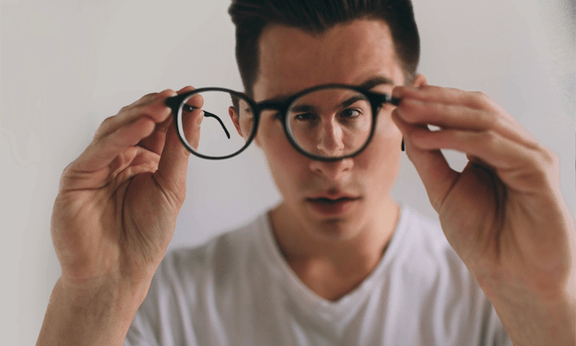 We still don’t know what causes myopia, but we do know that it is on the rise and predicted to reach epidemic proportions with half the world affected by 2050 1 We do not yet have any proven methods of completely preventing myopia. We can however do something to fix the poor vision associated with it. 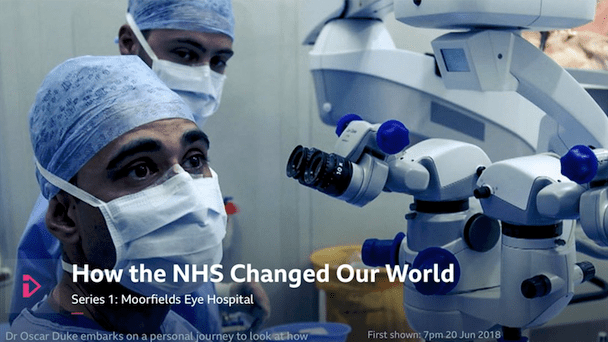 As part of a series of programmes to celebrate 70 years of the NHS, the BBC visited Moorfields Eye Hospital to find out about breakthrough treatments developed here, and to follow the story of several patients who have been successfully treated. It will only be available for a short time on the BBC iPlayer and is well worth a watch. 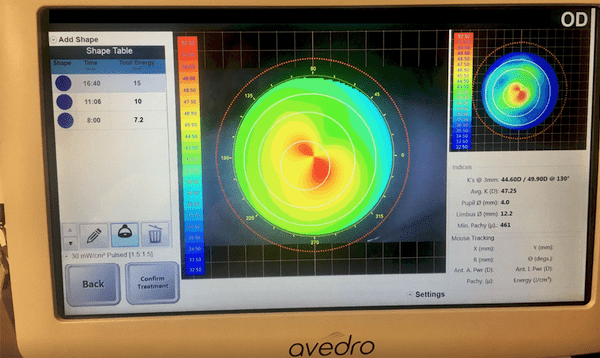 TransPRK laser treatments have been successful both in trials and practice at improving visual outcomes in patients with Keratoconus. There has been evidence to show that cross-linking alone, when preformed in a more targeted way can have a similar effect. But is it predictable? A new clinical trial headed by Daniel Gore aims to find out. The Customised CXL Trial using the latest PiXL device from Avedro is about to kick off at Moorfields Eye Hospital. We will be posting more information on this exciting new clinical trial soon. What are these floating things in my vision? Floaters are a part of life for many of us, and appear later in life for others. But what are they? Are they a problem? Watch this video from TED-ED to find out more. A commonly held myth - even amongst eye care professionals believe it or not - is that if one eye is bad, and the other eye is good, the good eye will be ‘strained’ and ‘overworked’. Although a perfectly logical thing to assume, it is not strictly true. Why is this the case? The eyes don't see - the brain sees. The eyes are an extension of the brain. Light captured by the eyes is transmitted through the optic nerve (think of it as an ultra-HD video cable) which sends the signals to the visual cortex all the way at the back of the head. Here, these signals are interpreted and transmitted to the conscious mind. Click the image to continue reading.